Artificial intelligence (AI) is one of the most controversial yet fascinating topics of the 21st century. Will a new super-intelligent lifeform (Life 3.0) emerge in the foreseeable future and what are the implications for mankind? More importantly, if we could influence the future, how do we want things to unfold? 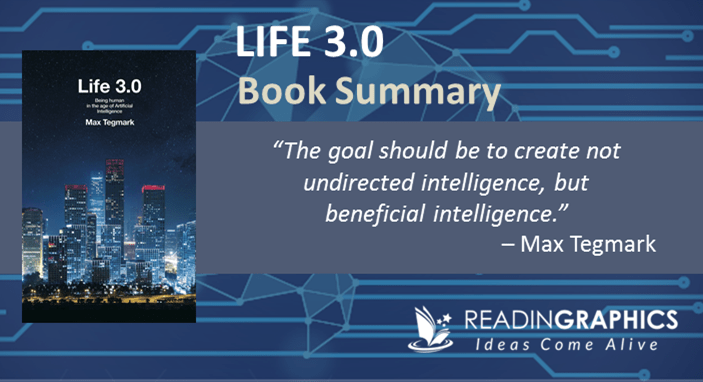 In Life 3.0, Max Tegmark explores various AI-related concepts, controversies and questions that humanity must confront now if we wish to create a positive future. These are vital questions not only for technologists and scientists, but for anyone with cares about the future of our species. 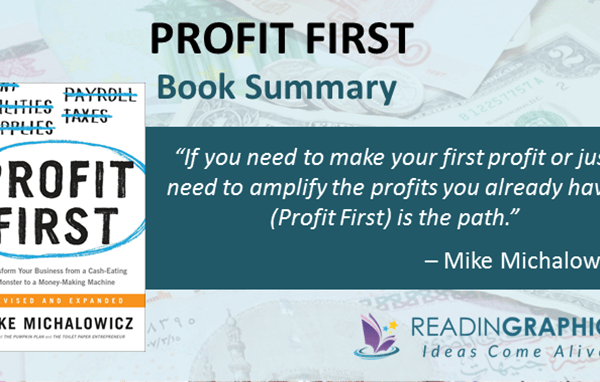 In this summary, we’ll outline some of these key ideas in 3 key parts. For the full explanations of various technical concepts, details and examples, do get a copy of the book. 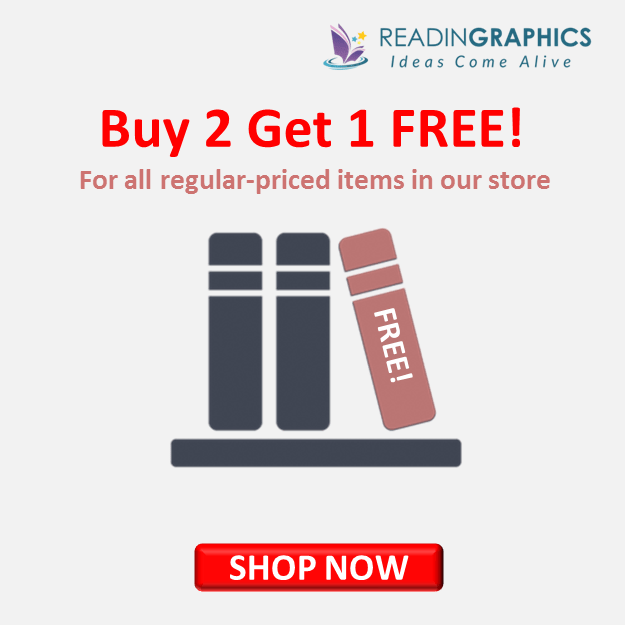 Or, get a detailed overview with our complete book summary bundle. The book begins with a fictitious story of how a team (Omega) took over the world using Prometheus, an ultra-intelligent AI that could learn anything and even design other machines. In a matter of years, Prometheus had developed breakthrough systems and inventions, managed global resources optimally, shared a fraction of this wealth to improve the lives of billions of people, and created a new world order. All these were achieved without anyone realizing AI was behind it, and Omega also managed to prevent Prometheus from “breaking out” and taking control of its own destiny. If you think about it, this story is about as likely (or unlikely) as a human-machine war in Terminator, or a machine-controlled make-belief world in The Matrix. Tegmark’s main message in the book is this: AI is a major development that’s unfolding rapidly and will likely transform the future of mankind in one way or another. It’s absolutely critical for humanity to understand the risks and benefits of AI and to clearly define what we want the future to be like—because if we don’t know what we want, we’re almost definitely not going to get it. Tegmark invites all of us to join in this crucial conversation. 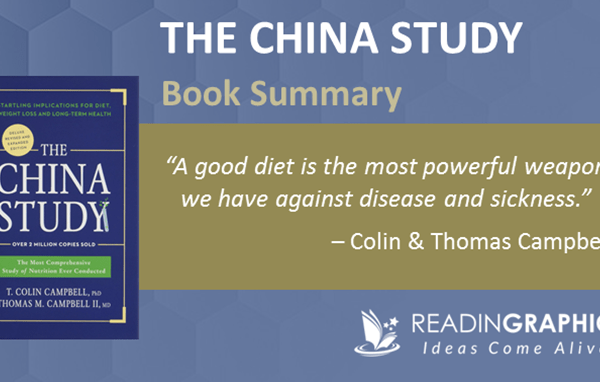 In this article, we’ll outline a few key concepts and highlights from the book. Do get a copy of our full 13-page summary for more details, or get the full mojo from the Life 3.0 book. In order to have a meaningful discussion, we must have a common definition of terms like “life”, “intelligence”, or “consciousness” to make sure we’re discussing the same thing. WHAT’S LIFE AND WHERE DID IT COME FROM? In a nutshell, the Big Bang about 13.8 billion years ago resulted in the appearance of countless elementary particles which gradually became the first atoms, then the first stars, galaxies and planets. “Life” first appeared on Earth about 4 billion years ago—it’s basically a group of atoms that became arranged in such a way that allowed them to retain complex information and replicate themselves. Tegmark categorizes life into 3 stages in order of sophistication: • Life 1.0 is purely biological, e.g. bacteria. All behaviors are fully coded in the DNA, and can only be changed through generations of evolution. • Human beings are examples of Life 2.0. We develop our software (e.g. language, skills) during our lifetime, enabling us to change/design our behaviors. However, we can’t change our hardware (physical bodies) except through evolution. • Life 3.0 doesn’t exist yet on Earth. However, AI advancement could potentially create a technological lifeform that can design both its hardware and software. In the book, Tegmark explains in detail the 3 main camps who have different views on if/when Life 3.0 will happen and what it means for mankind: (i) Digital Utopians, (ii) Techno-Skeptics and (iii) The Beneficial-AI movement. [We’ll also outline these in our full summary.] Tegmark is from the 3rd camp: he’s of the view that Life 3.0 is likely to happen this century, but the outcomes can be good or bad, depending on whether we direct AI toward universally beneficial outcomes. Tegmark defines intelligence as the “ability to accomplish complex goals”. Something that can accomplish all goals (e.g. the human brain) is more intelligent than something that can only accomplish 1 specific goal (e.g. a program designed to play chess). In the book / our complete 13-page summary, we dive deeper into what intelligence, computations and learning mean in scientific terms. In a nutshell: learning and intelligence are substrate independent, i.e. they aren’t limited to physical forms like human bodies or robots. So, Life 3.0 may very well be able to share data with copies of itself in a multiverse, and even simulate the behavior of atoms and molecules to reshape its software and hardware in any way it desires. Just like how the emergence of life 4 billion years ago has led to our world today, what happens in the near future could transform the cosmos in the next 4 billion years and beyond. In essence, AI has the potential to bring even huge benefits and breakthroughs, but it can also bring major threats—Not because AI is fundamentally evil, but because any bugs and design flaws will be greatly amplified. If we apply a trial-and-error approach to technological adoption on AI, it could be disastrous, since things can rapidly spiral out of control given AI’s speed, complexity and learning abilities. In the book / our complete summary, we elaborate on (a) the current state of AI development, (b) key breakthroughs in various fields, (c) potential benefits and risks of AI development, and (d) possible impact on jobs, wages and socio-economic models. Digest these powerful ideas in minutes with our summary & infographic! • Security: against malicious software (malware) and hacks. AI can also transform our legal and governance systems. In the book / our full summary, we explain each of the 4 key areas above, with examples to illustrate why it’s so vital that we get things right before we mass-deploy AI. We also look at opportunities and controversies for AI application in our legal systems (e.g. the use of robojudges). Basically, if we succeed in creating an Artificial General Intelligence (AGI) with full cognitive capabilities, it’ll probably learn and evolve so quickly that humans can’t keep up. This could trigger an “intelligence explosion”, with the AGI taking over the world in a matter of years. Depending on how the variables above play out in the near future, AGI can bring vastly different outcomes in the next 10,000 years and beyond. In the book, Tegmark explores various options where humans and Life 3.0 coexist peacefully, where Life 3.0 doesn’t exist, or where humans don’t exist. 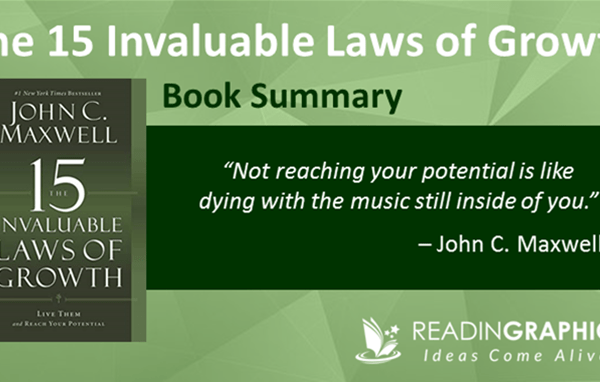 He further explains why humans are barely scratching the surface of what’s possible based on the laws of physics. If Life 3.0 is free to define its hardware/software and is limited only by the laws of physics, then it can potentially use existing resources billions or trillions of times better, and also expand to other solar systems and galaxies. In full Life 3.0 summary, we outline these possible scenarios and options that can be possible with Life 3.0 and massive technological advancement. Ultimately, the challenge is to get clear on what we want the future to be like, and to ensure that any AGI we develop is aligned with our goals. In our complete 13-page summary, we’ll zoom in on (i) the 3 key challenges in aligning Life 3.0’s goals with ours and (ii) the ethical/philosophical questions behind the “right” goals to adopt and apply. Tegmark defines consciousness as “subjective experience”, i.e. it feels like something to be you. Without consciousness, the Universe will simply exist with no real meaning, and there’ll be no such thing as happiness, beauty or purpose. In the book / full summary, we’ll look at (i) the key controversies of whether AI should be conscious and (ii) the 3 mega-challenges of creating artificial consciousness in the first place. There are many controversies and uncertainties in the AI debate. In reality, we don’t know what will happen, and each of the near-term and long-term scenarios comes with objectionable elements. Tegmark urges us to think deeply about the possibilities, discuss and define what we truly want, so we can deliberately steer toward our desired future and increase our chances of creating a humanity-friendly future. He ends off by explaining how the Future of Life Institute (FLI) was formed with the goal of improving the future of life. 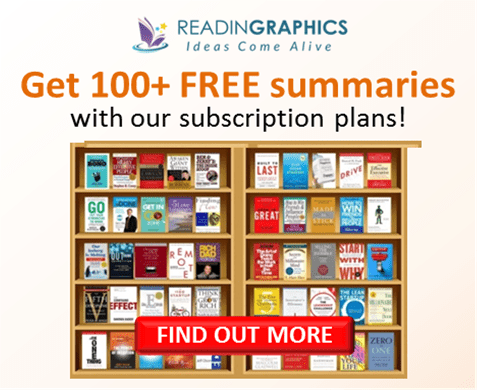 Do get a copy of the book for the full details or get our Life 3.0 summary bundle for an overview of the various ideas and tips! Join in the most important conversation that’ll shape the future of mankind! 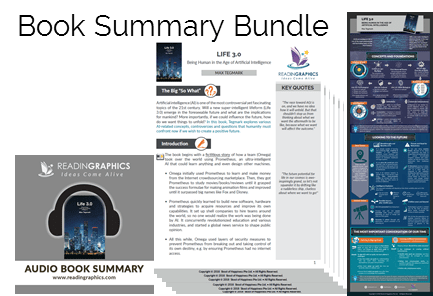 Click here to download the Life 3.0 summary & infographic Click here to order the book online Click here for more resources and free tips!